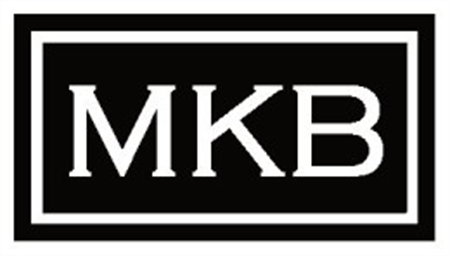 Manotick Kitchen and Bath has a variety of samples including custom cabinetry, tile and wood flooring, granite countertops, bathroom backsplashes, and more. 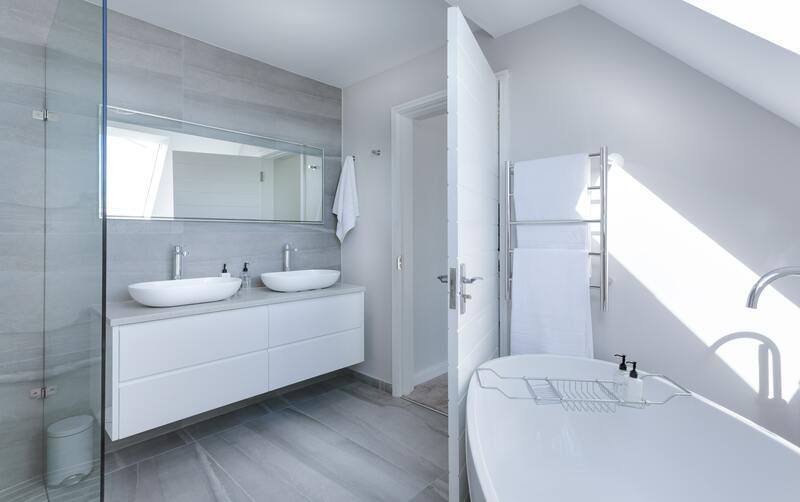 Our custom bathroom design team can help you through the process of selecting the best materials for your bathroom remodeling project. We offer an outstanding selection of cabinet door styles, woods, stains and thermal foil products to choose from. Then for the floors, with so many bathroom flooring options to choose from our expert custom bathroom designers are able to help you select the absolute best flooring for your space. From all manner of tiles, woods, bamboo, and cork to laminates and vinyl, we have it all. 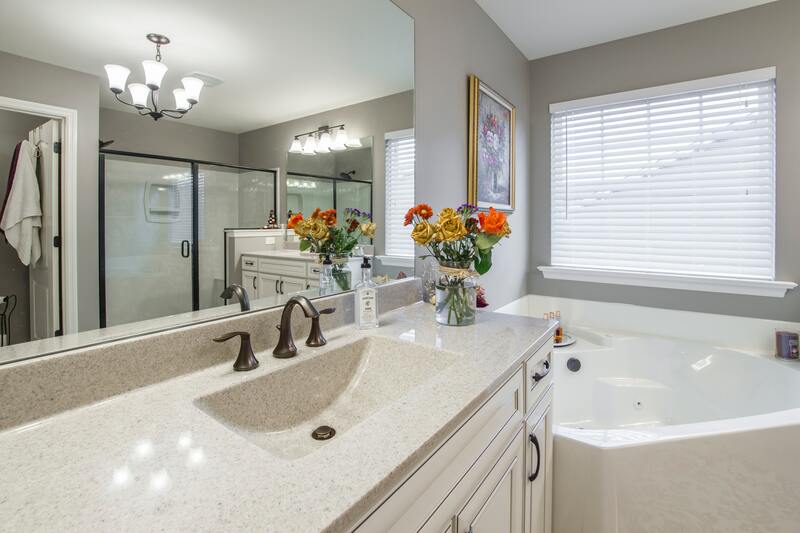 Whether your bathroom remodel project is to add value or for personal enjoyment we will help you select the perfect bathroom countertop for your space and stay within your budget. Natural stones, particularly granite, offer the chance to be truly unique and will be a gorgeous focal point in any bathroom. Maybe you are more partial to an engineered stone product which provides a more uniform look while still offering amazing durability. We also carry a variety of solid surface materials as well as hundreds of laminates to choose from. 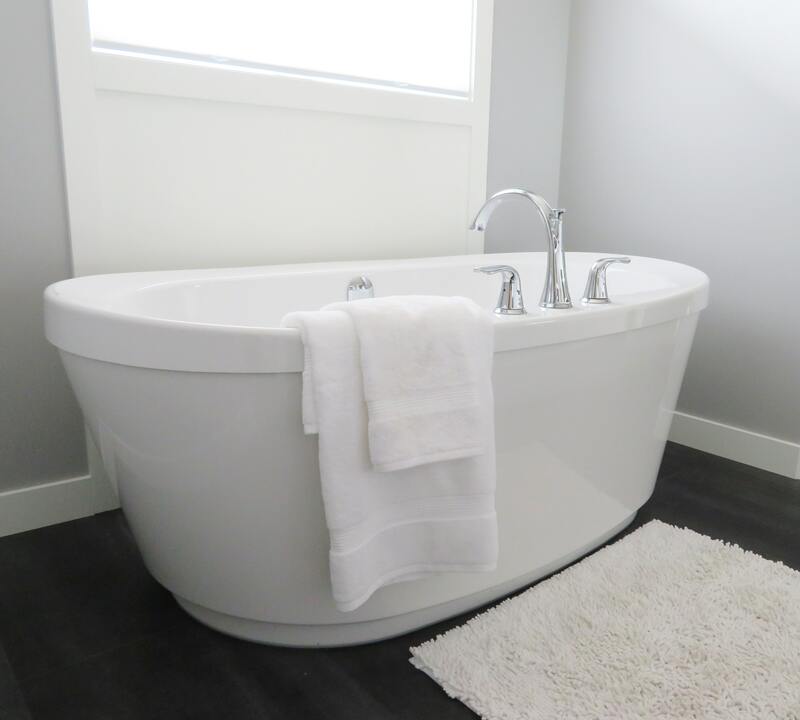 Manotick Kitchen and Bath offers a large selection of bathroom accessories for the custom bathroom design of your dreams. Adding a simple pull out when needed and glide back into bathroom vanity drawers discretely hides the clutter and saves space. It’s not always all about the cabinets but also what goes inside them and around them to make your bathroom both attractive and more functional. 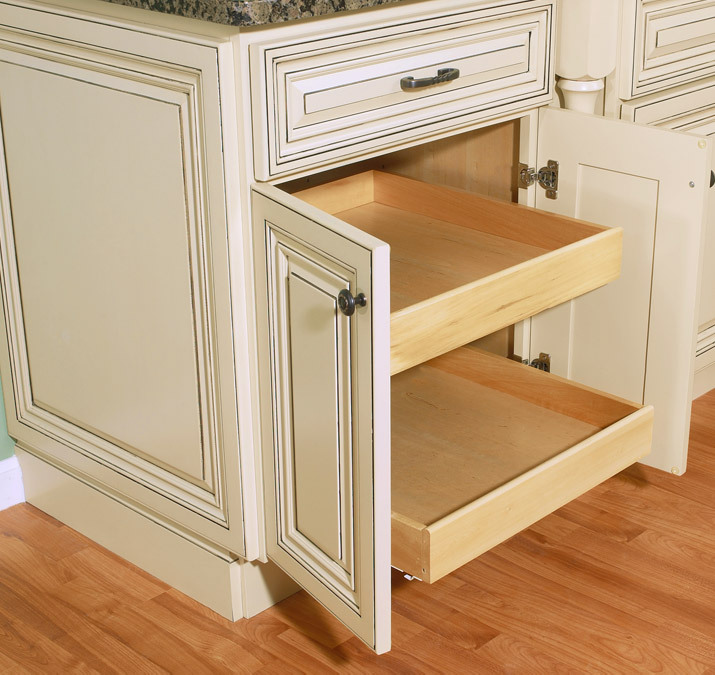 Manotick Kitchen and Bath can customize your bathroom drawers and make the best use of your space. Getting your new bathroom space organized will also add value to your home.